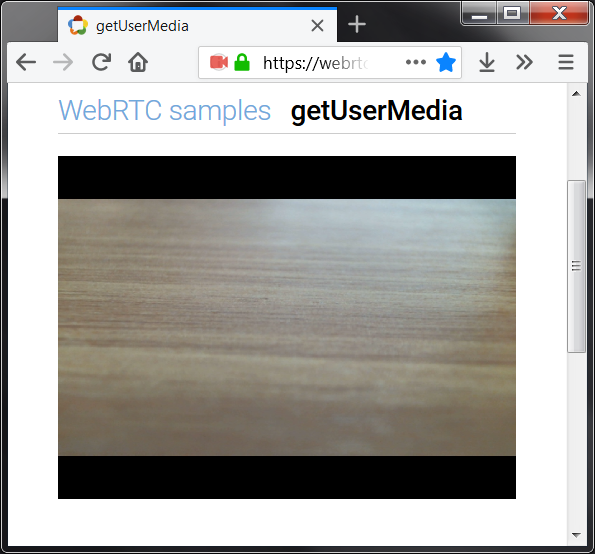 Black bars may appear when the resolution selected in ManyCam on the Image tab is not supported by your webcam. 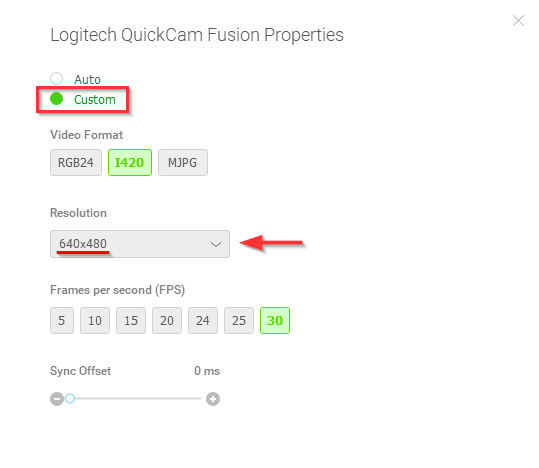 Since ManyCam 6, the default resolution is 720p with aspect ratio 16:9. Previous versions were using 480p as default resolution. 1. 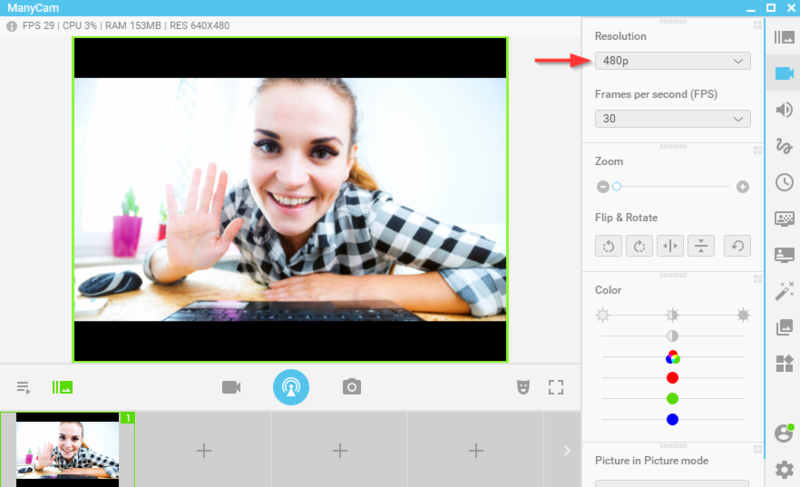 In ManyCam, right click on the video feed of your webcam and select Resolution. 2. 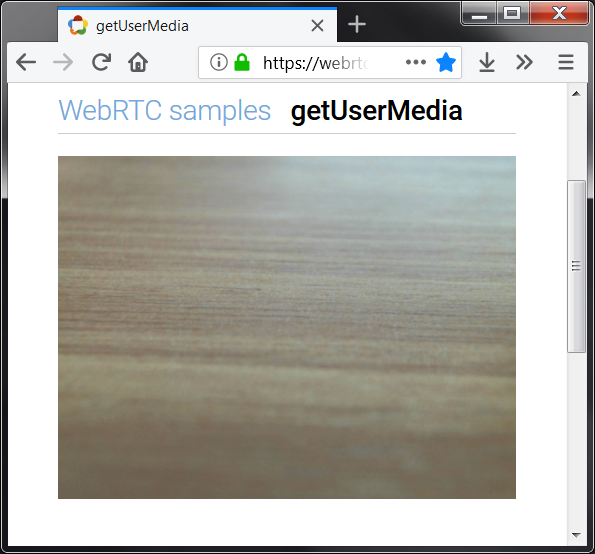 In the opened window, select Custom, and pick the resolution you want to use. 3. 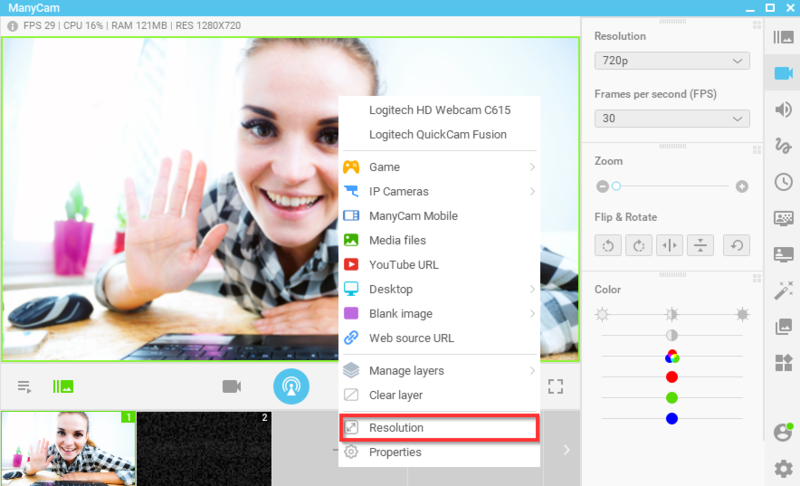 Navigate to the ManyCam Video tab, and select the matching resolution there. 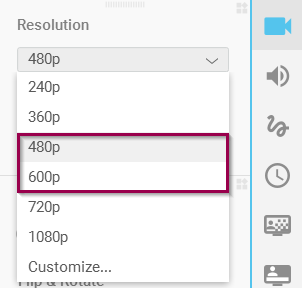 For example, if you picked 640×480 in the previous step, select 480p from the drop-down list on the Video tab. 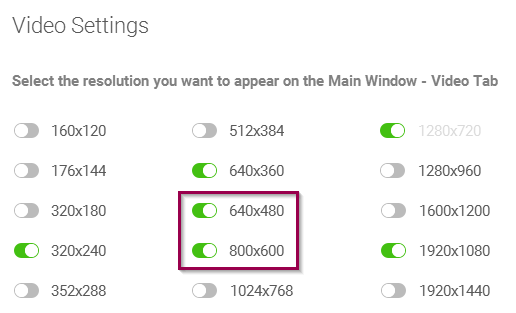 If you picked 800×600, select 600p accordingly.